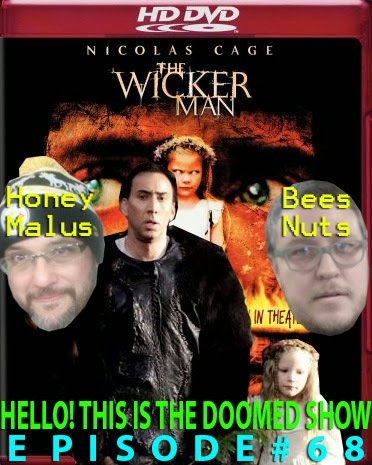 Despite our better judgment, Nafa and I discuss the remake of that classic horror film, The Wicker Man. Nicolas Cage is a mad genius or perhaps he's just Edward MALE-US. I don't know. Enjoy the damn show! I guarantee you that we had a lot of fun discussing this friggin' movie.